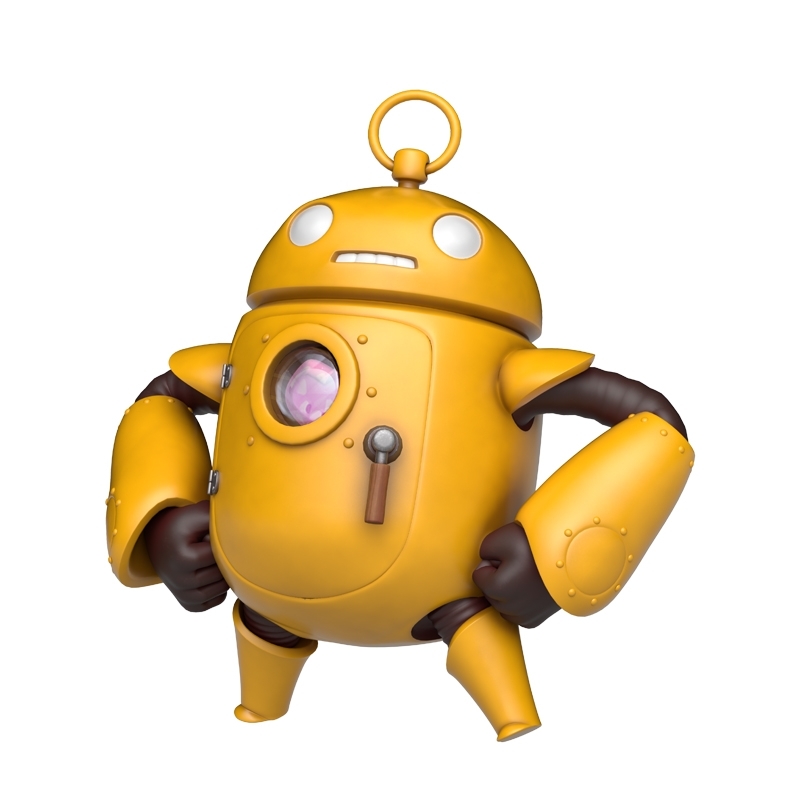 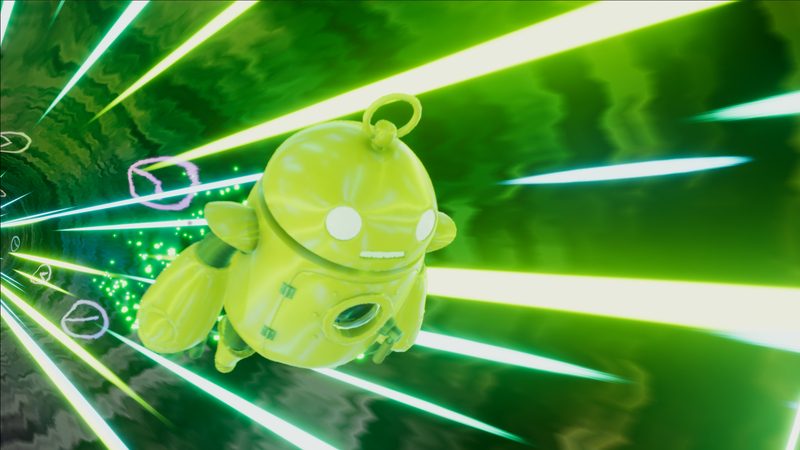 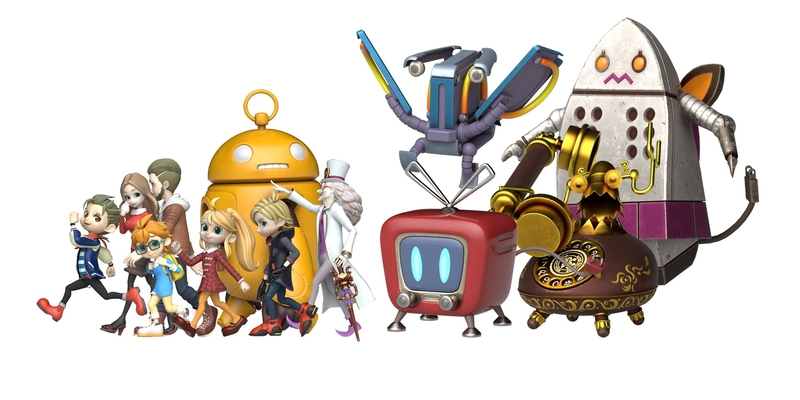 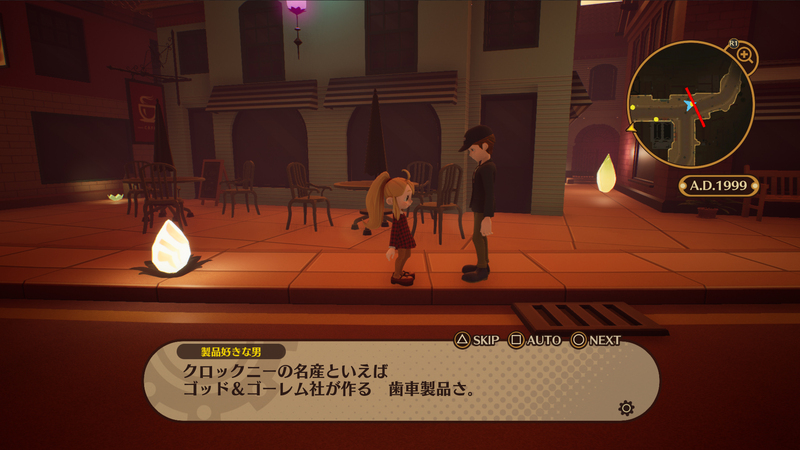 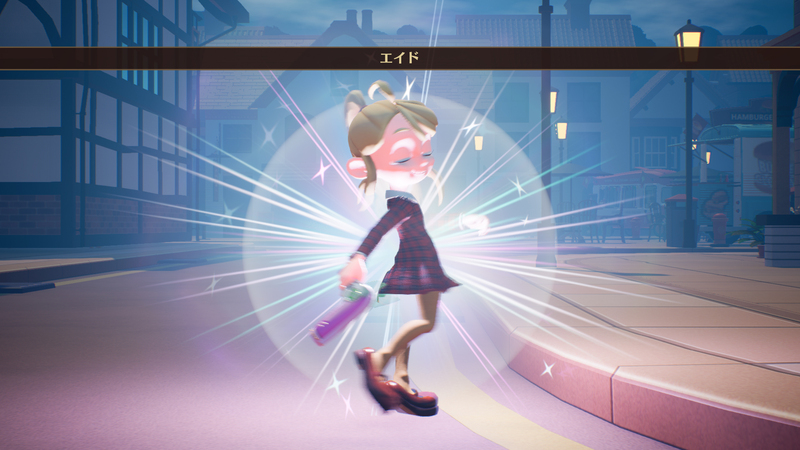 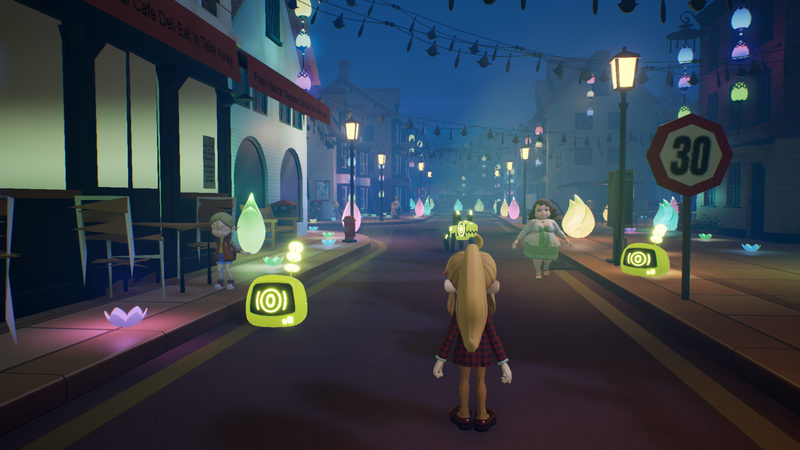 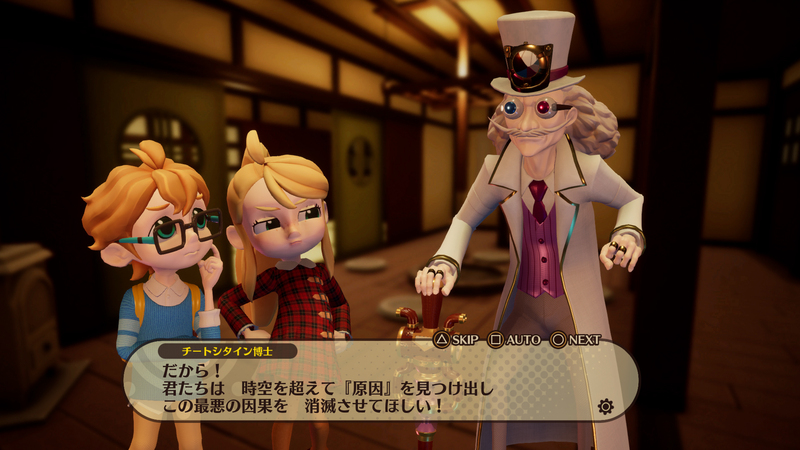 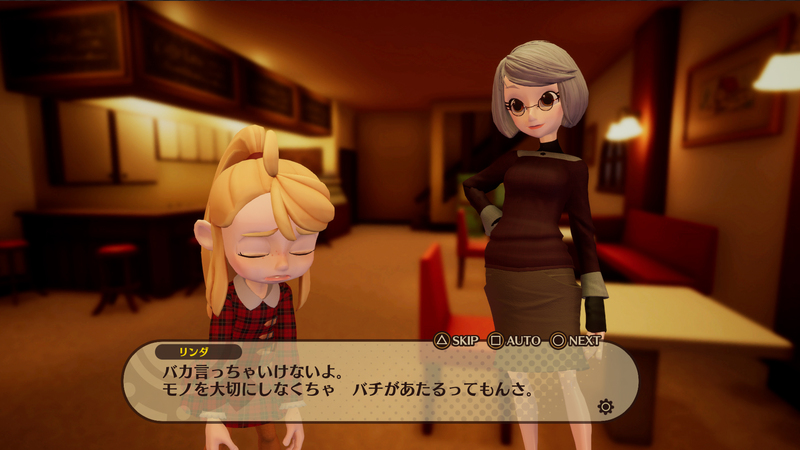 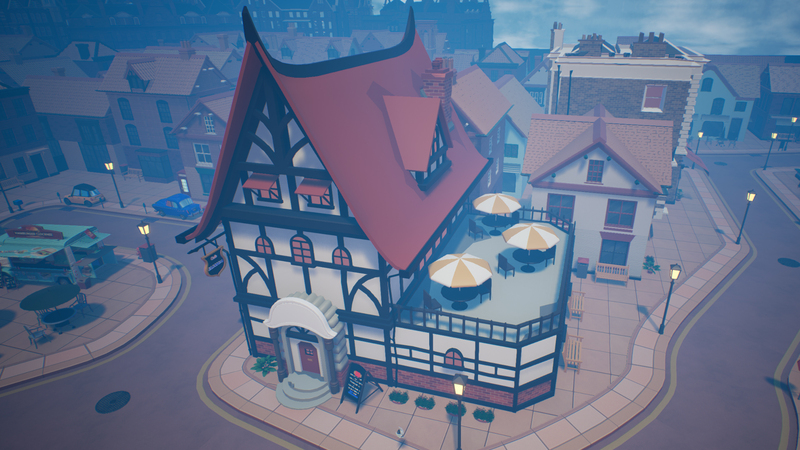 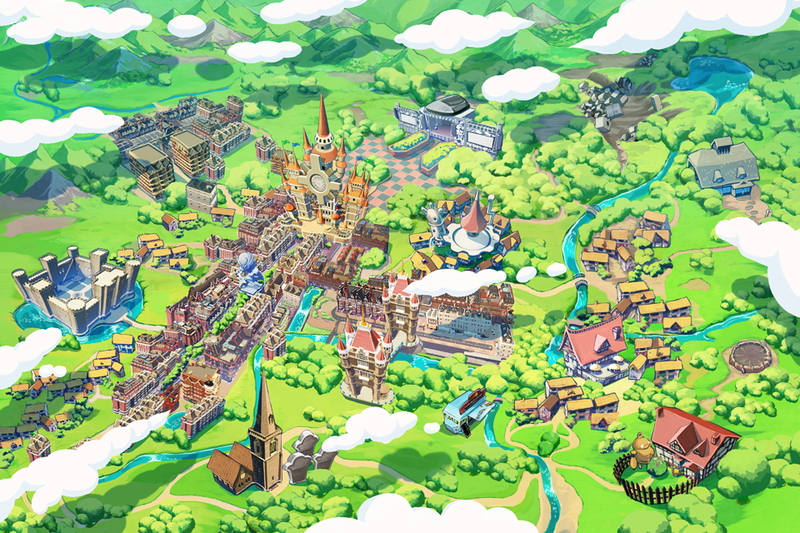 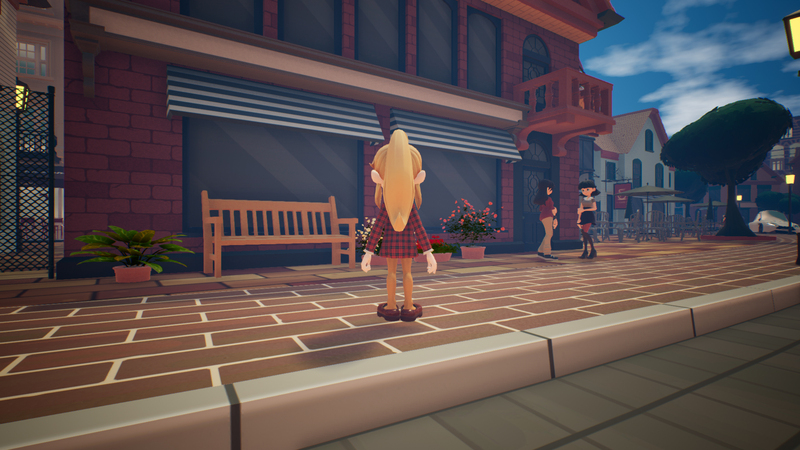 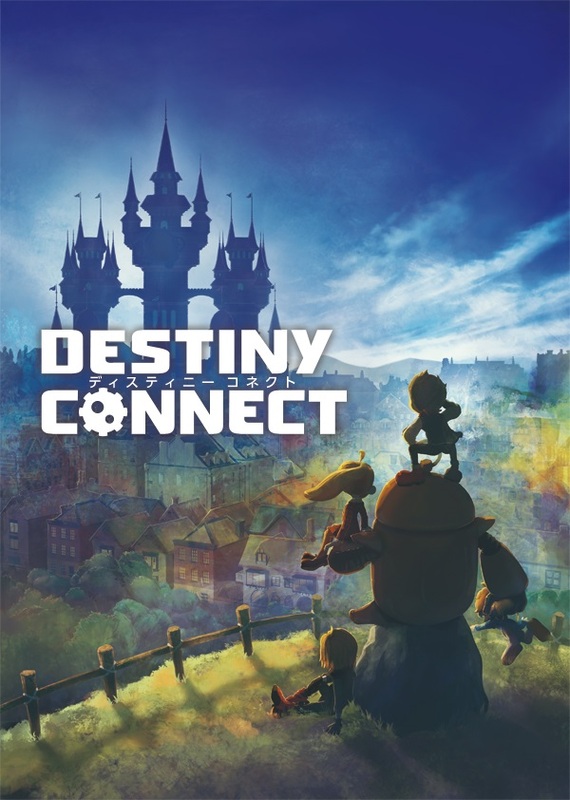 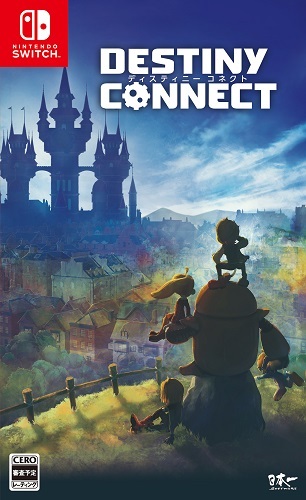 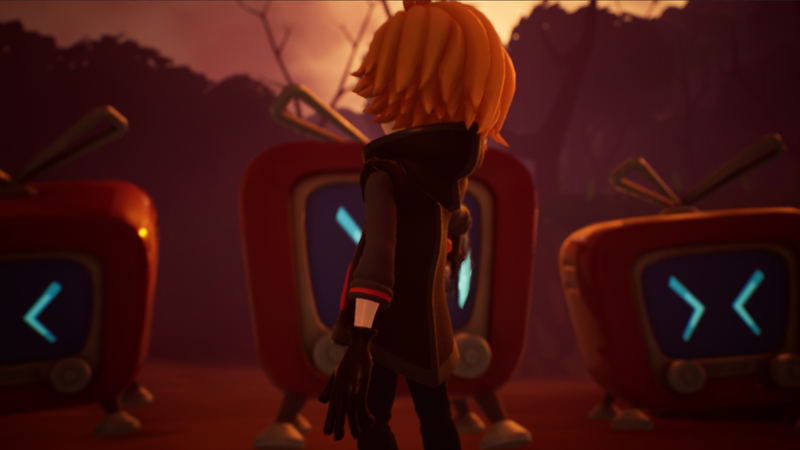 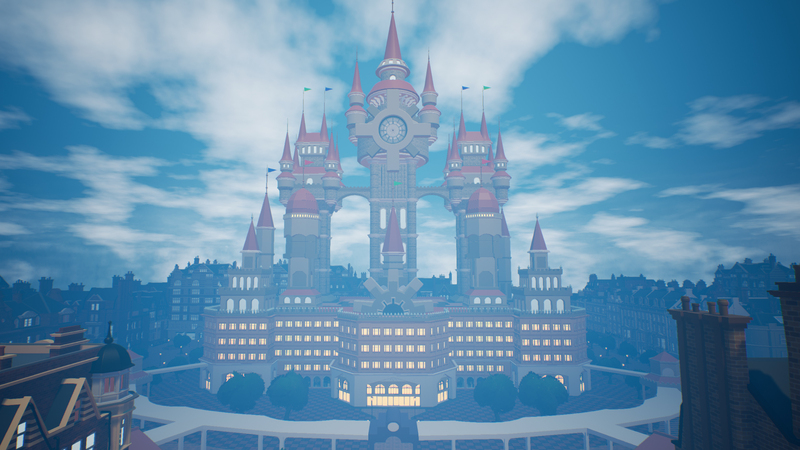 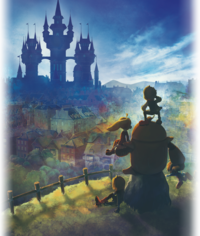 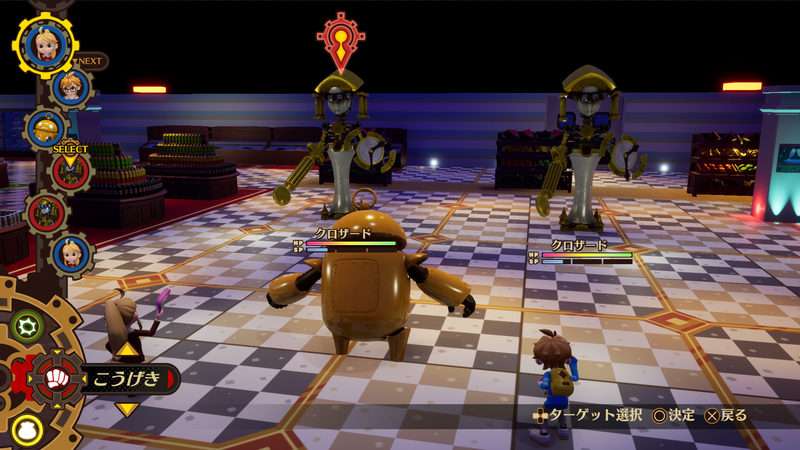 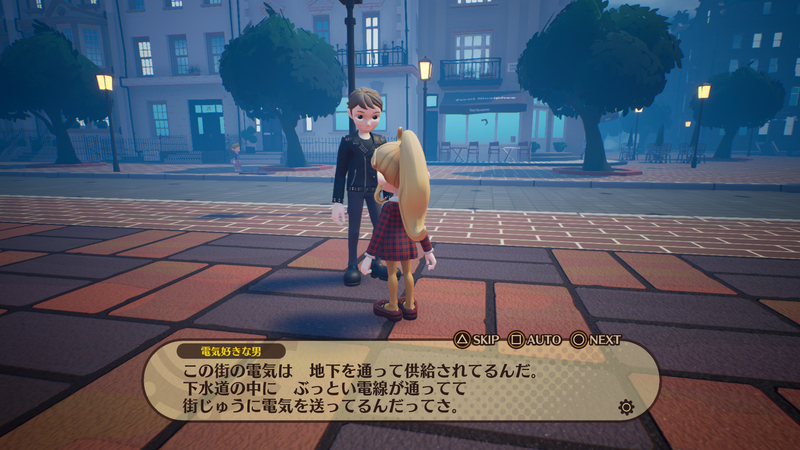 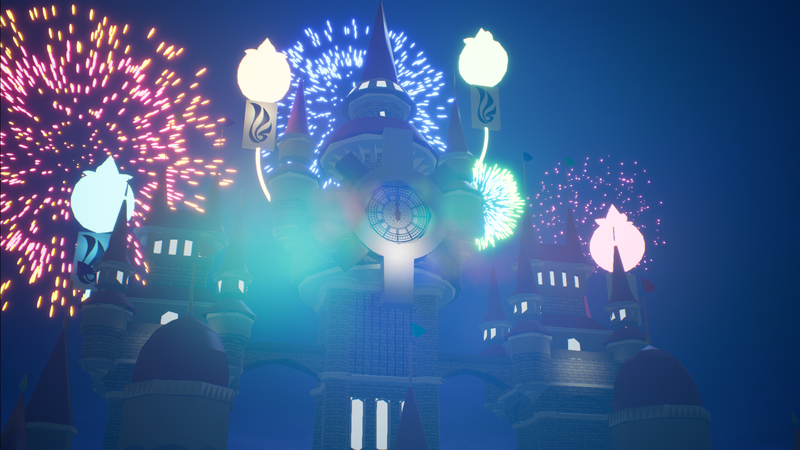 Nippon Ichi Software has opened the official website for Destiny Connect, a new RPG project set at the eve of the year 2000, where a city suddenly stops in time at the turn of the century. 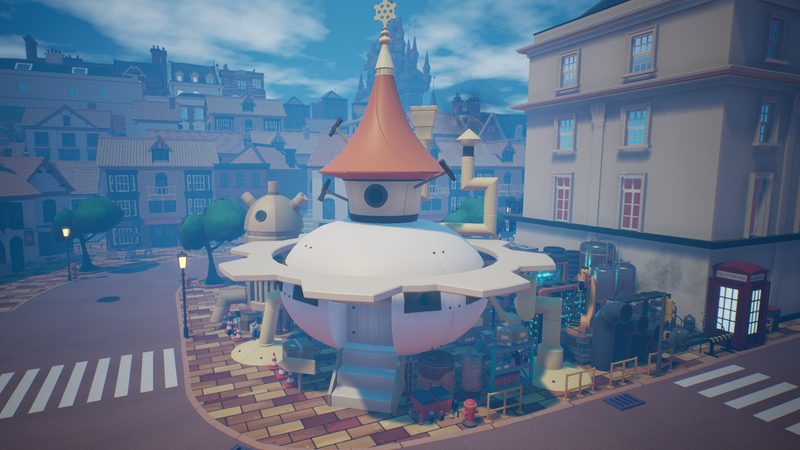 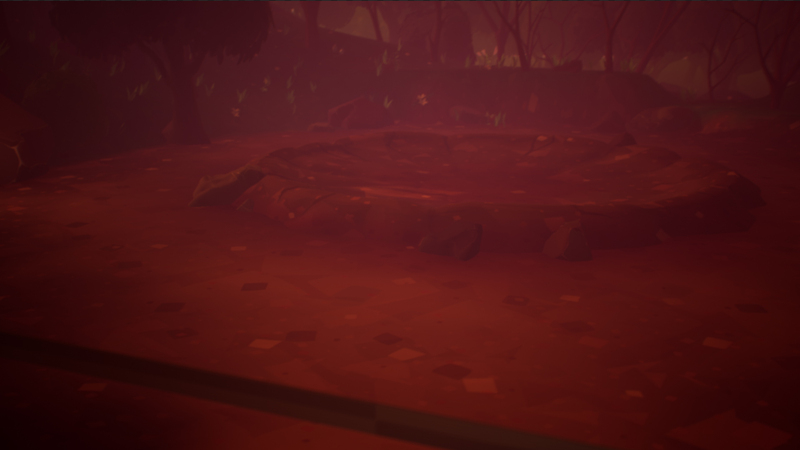 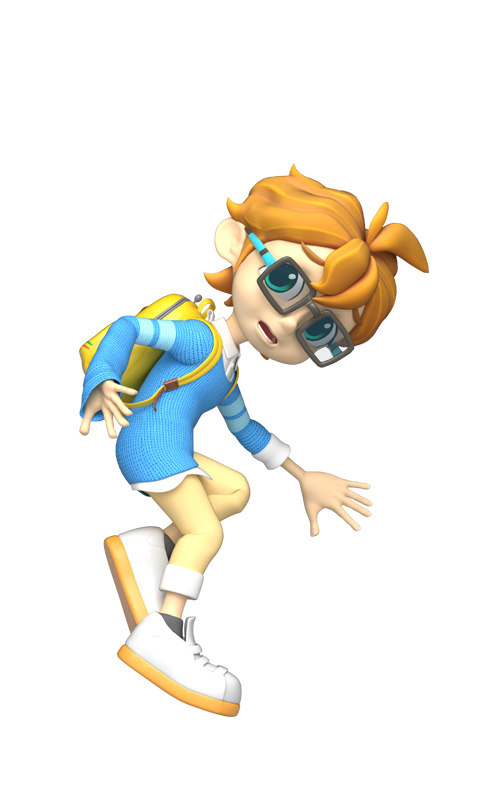 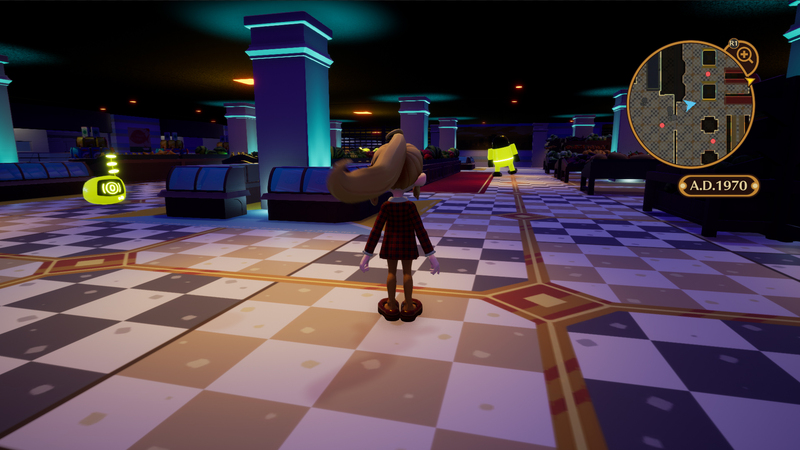 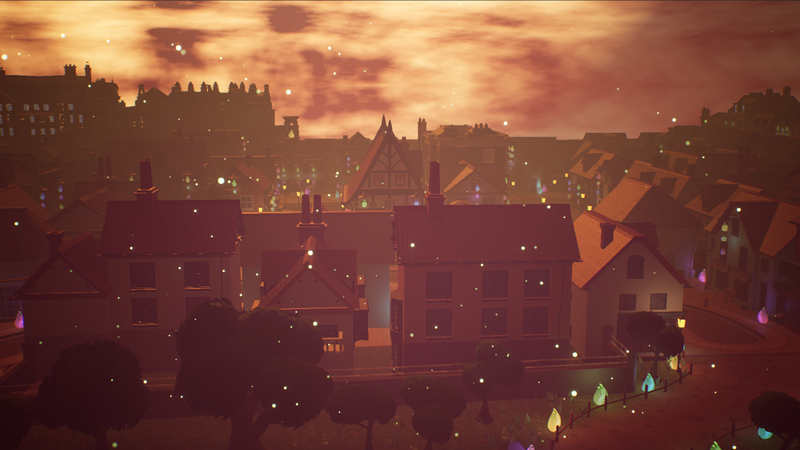 The website offers the game's first screenshots, which can be found in the gallery below. 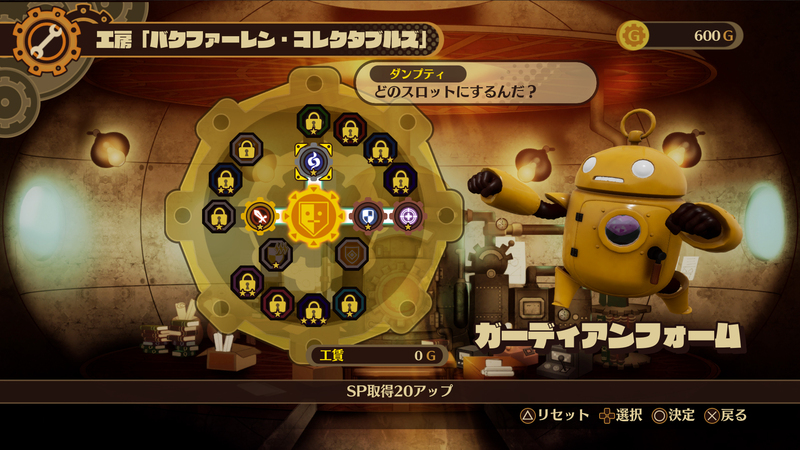 The website also goes over information previously detailed in Famitsu magazine. 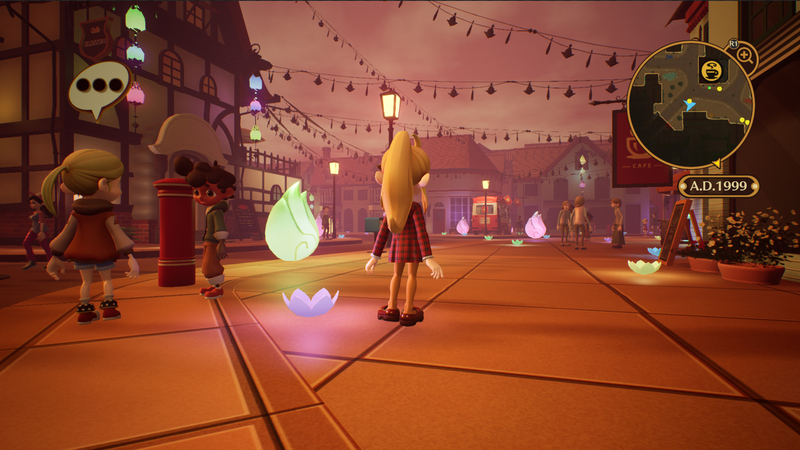 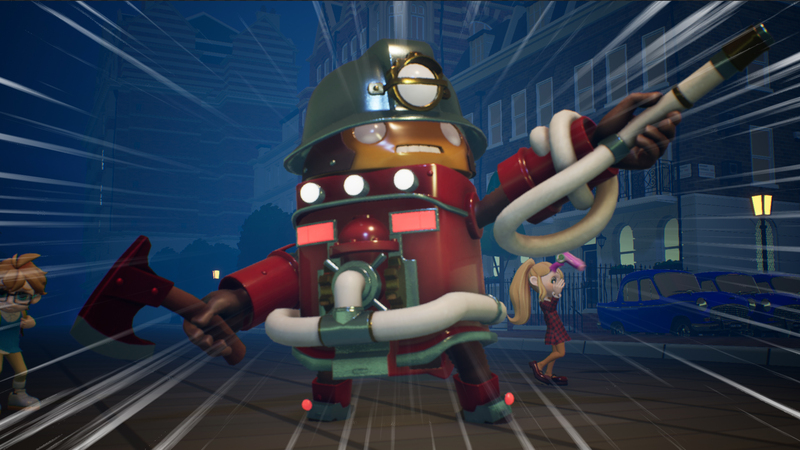 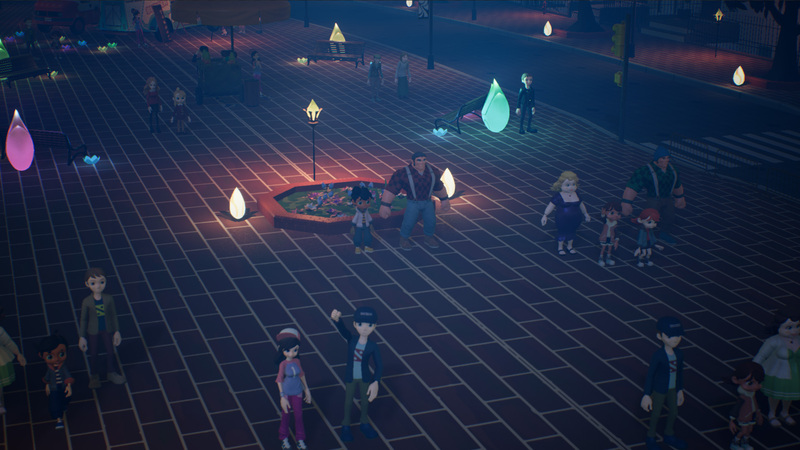 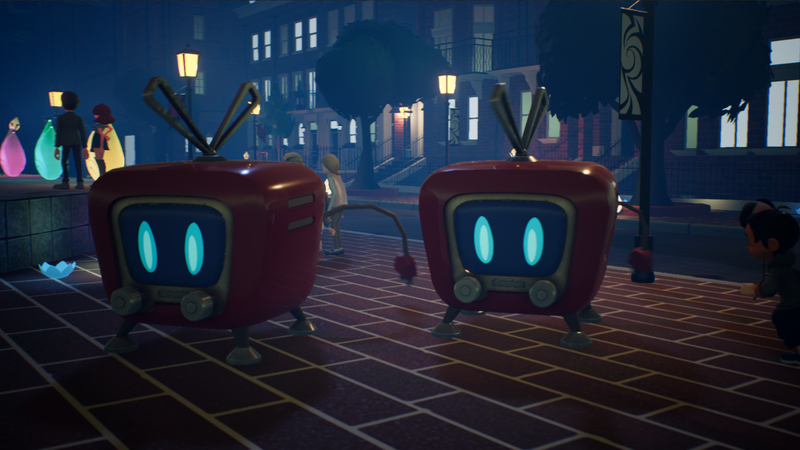 We see our main characters Sherry, Pegleo, and Isaac in the city of Clocknee, as well as some images of the turn-based combat system. 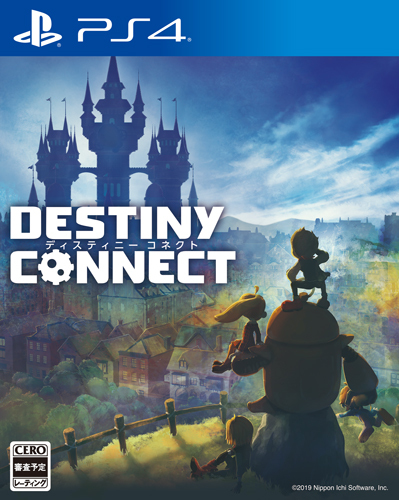 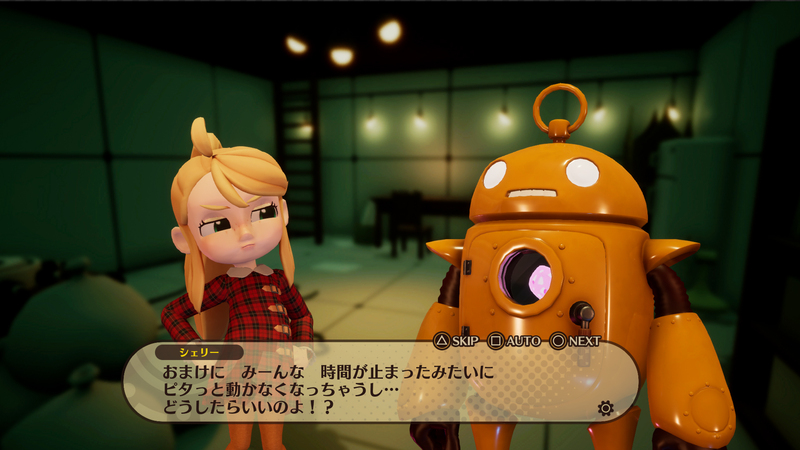 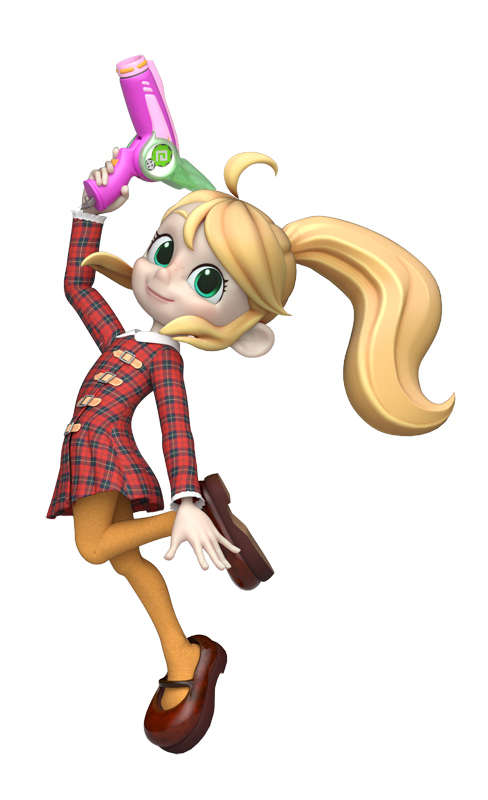 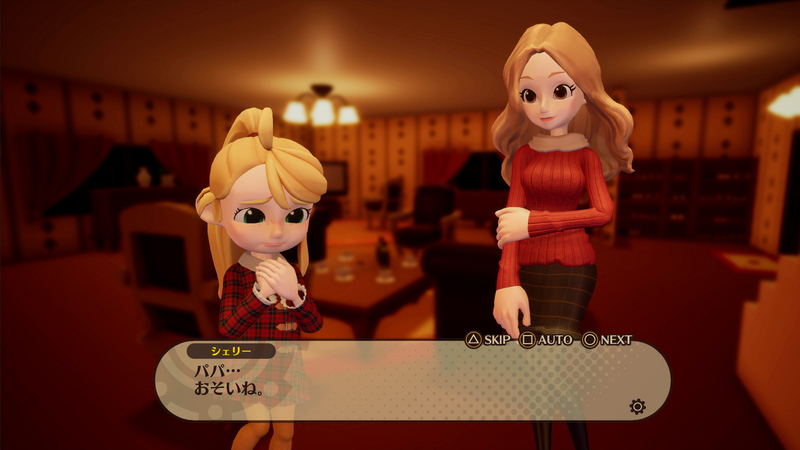 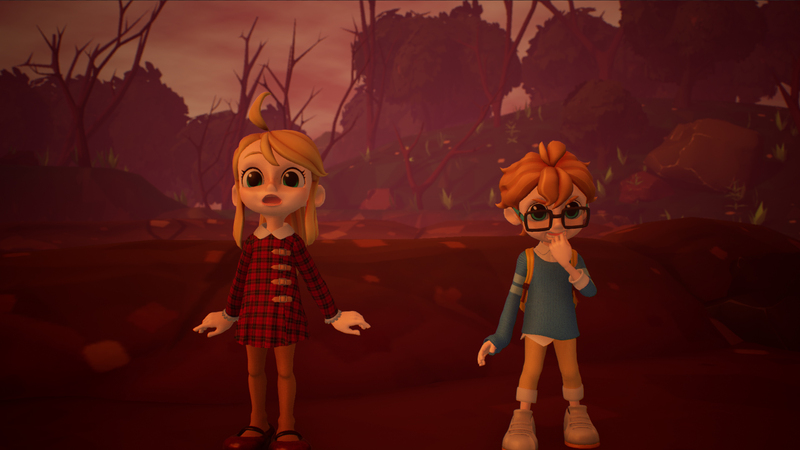 Destiny Connect will be released for PlayStation 4 and Nintendo Switch in Japan on February 28, 2019. 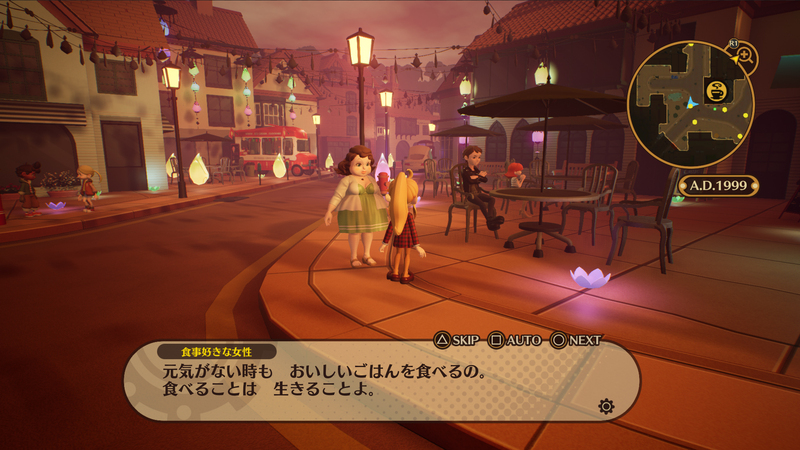 An English localization for this game has yet to be announced.